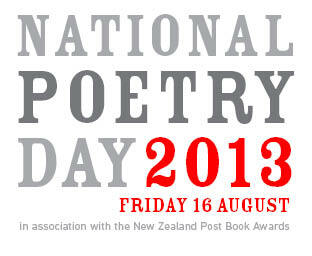 It’s National Poetry Day — so there has never been a better time to open our blog to the bards! Working in some of New Zealand’s most beautiful and scenic places inspires the creative minds of many who work for the Department of Conservation. It’s not surprising then, that we have our fair share of poets. We’d love to read your nature inspired poems here on the blog today too. Why not share your work with us in the comments?